DSK Motowheels, one of India’s established and strongest players in the Superbike industry, announced a landmark partnership with well known Italian motorcycling legend – Benelli. 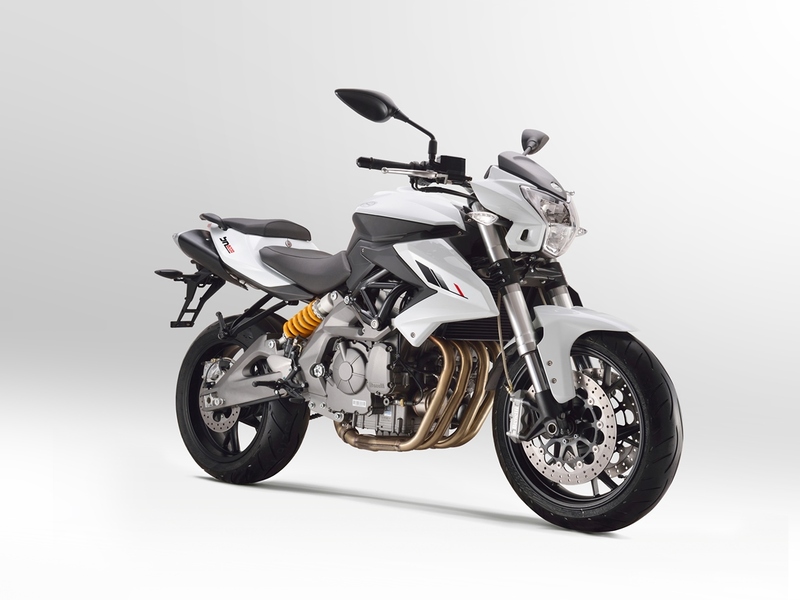 Benelli commenced operations in the year 1911, making them the oldest Italian motorcycle company. The firms colourful journey began as the ‘Benelli Garage’ in 1911, where 6 Benelli brothers Giuseppe, Giovanni, Francesco, Filippo, Domenico and Antonio (also known as Tonino) worked together passionately repairing and manufacturing motorcycles. Benelli went on to earn accolades in the action packed world of motorsports, with Benelli bikes quickly earning the illustrious distinction of playing a key role in over a thousand victories in the Italian, European and World racing championships since 1939. 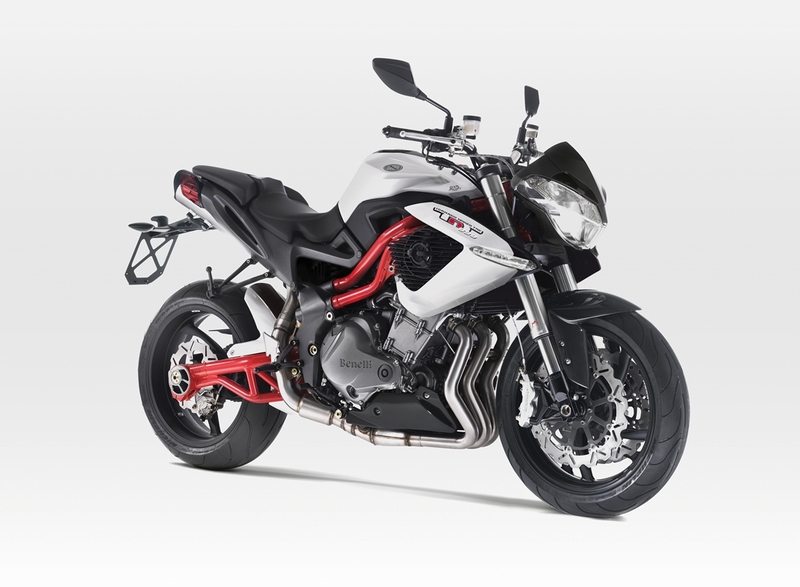 Born of this rich, pure lineage, Benelli today boasts an impressive range of capable, globally respected Superbikes that marry heritage, innovation, styling and technological prowess. 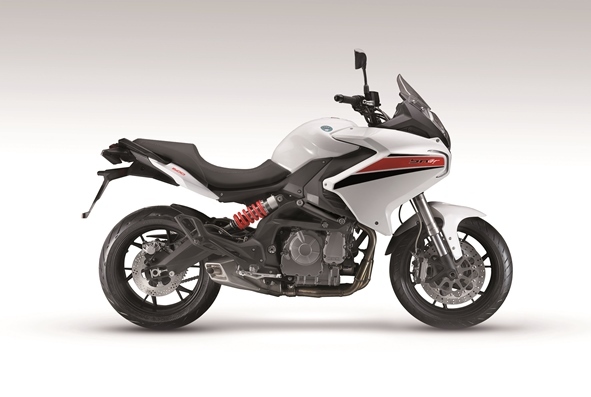 Benelli’s distinctly stylish motorcycles are known for their Italian flamboyance and the ability to provide riders from all walks of life a pure, high performance experience. 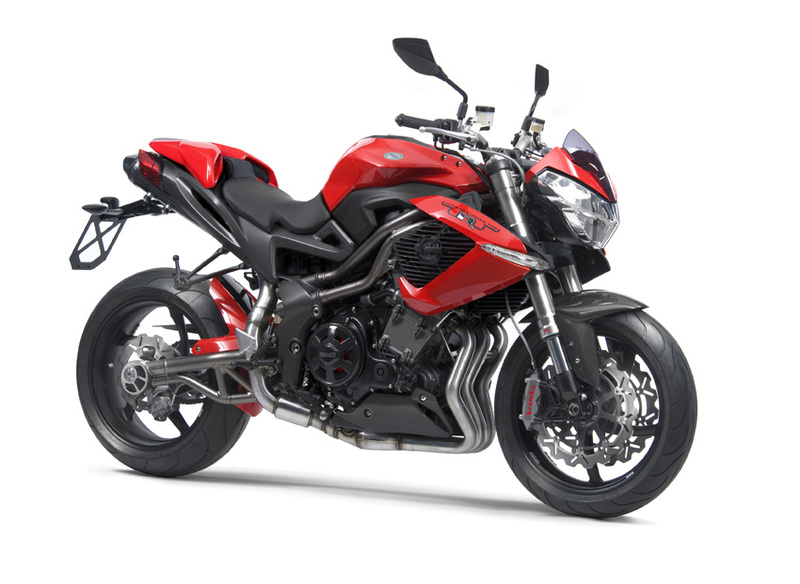 The company has showcased the largest range of distinctively Italian flavored bikes seen in India to date, including the sporty looking Tornado Naked Tre, or TNT superbikes that include the in-line, two cylinder TNT 302, the in-line, four-cylinder 600cc TNT 600 i as well as TNT 600 GT, the 898cc, in-line, three-cylinder TNT899 and 1131cc, also in-line, three-cylinder engine powered TNT1130R, a 155bhp plus superbike. 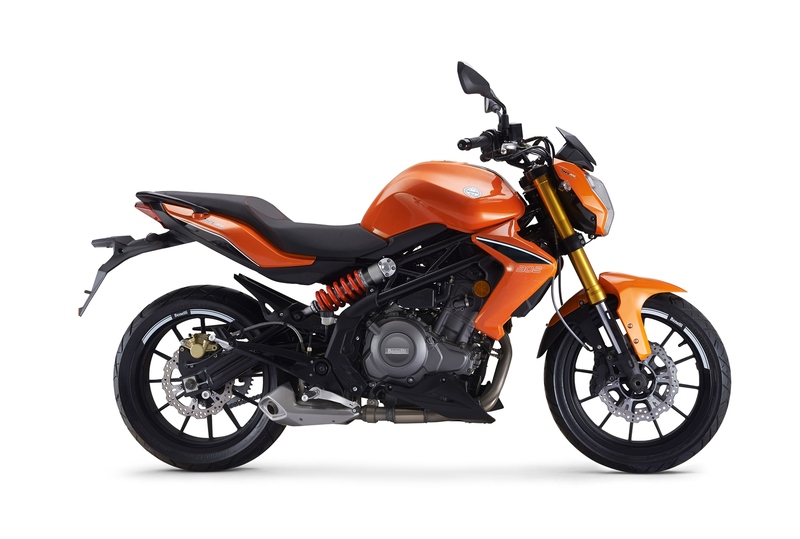 DSK Motowheels will play a pivotal role assembling and selling Benelli bikes across the country and supporting them with a good backup of service and spares. 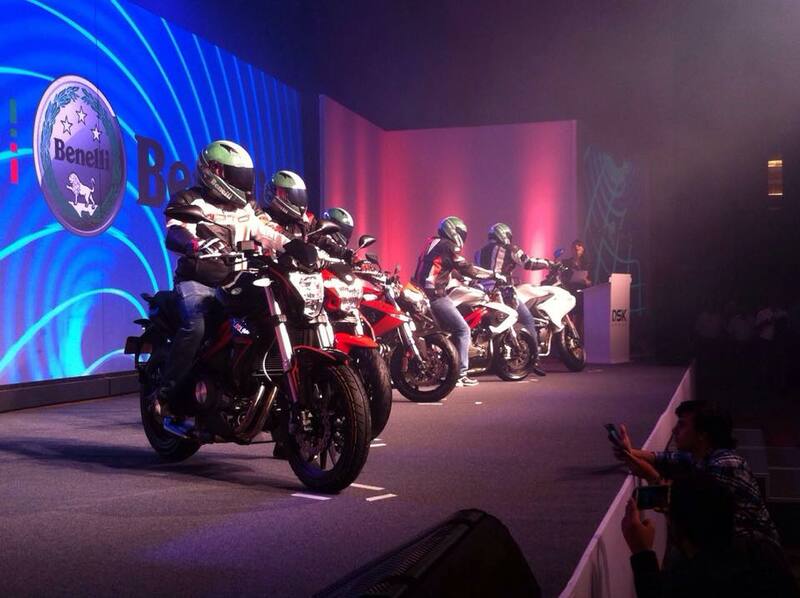 Elaborating on their marketing plans Mr. Kulkarni said that DSK Benelli will set up exclusive dealerships in 20 cities over the coming 6-8 Months. An Initial round of dealerships will come up in the Indian cities of Mumbai, Pune, Delhi, Hyderabad, Bangalore, Chandigarh, Chennai and Kolkata in next 3-4 months.